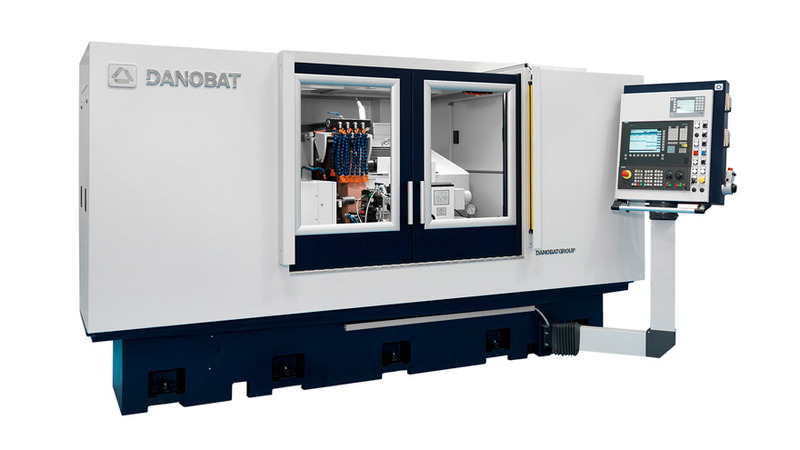 DANOBAT PG is the tailor-made production machine, offering a customised grinding solution to industrial environment where accuracy needs to meet high production volumes. 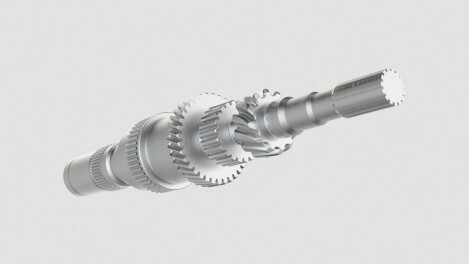 Most demanding requirements can be solved through thousands of customisation options, such as multi-diameter in process and post process absolute gauging systems, large capacity wheels or different automatic loading systems among others. Designed towards medium to large size batches e.g. automotive components. The DANOBAT PG Grinding Machine offers a production solution that can accommodate parts of up to 1000 mm length and wheels of maximum 910 mm in diameter. 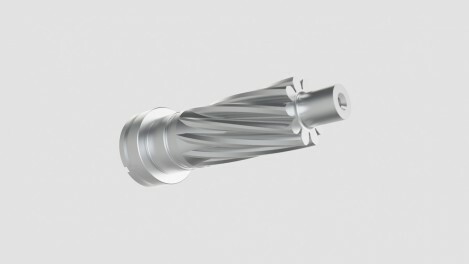 Flexibility to adequate more than one wheel, with the possibility to work with both internal and external grinding spindles. An automatic loading system can be easily incorporated, in the way of different technologies like robot, external or integrated gantry and custom made manipulation systems, making this model the most attractive to those customers making high production series.